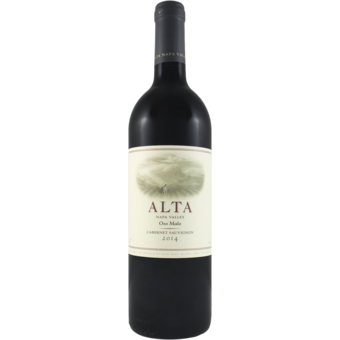 "A layered and flavorful red with chocolate, berry and hints of vanilla. Medium to full body, fresh finish. Lacks a bit of compression in the middle palate but very attractive like other 2014s. Drink in 2020 but approachable now." 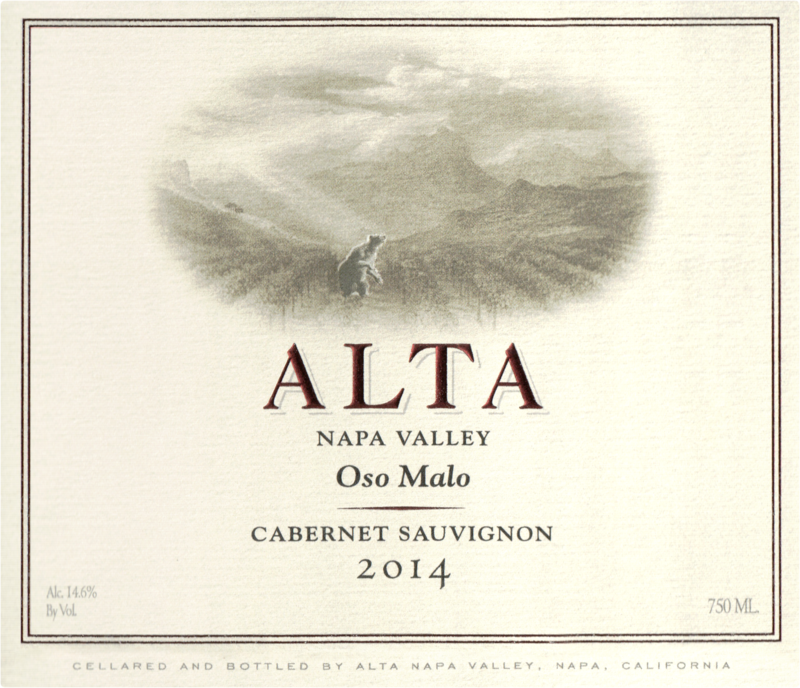 "2014 Cabernet Sauvignon Oso Malo is 94% Cabernet Sauvignon and 6% Merlot coming largely from Atlas Peak. Attractive blueberry and blackberry fruit in the aromatics and forest floor waft up from this dark ruby/purple wine. A juicy, lush style with elegance, but also power and intensity. The tannins are well-integrated and unobtrusive, the oak pushed way to the background, the fruit dominant and delicious. This is a nicely layered, medium to full-bodied style that is drinking beautifully now and should continue to evolve gracefully for another 10-15 years."